"OH GOD! OH JESUS CHRIST!" 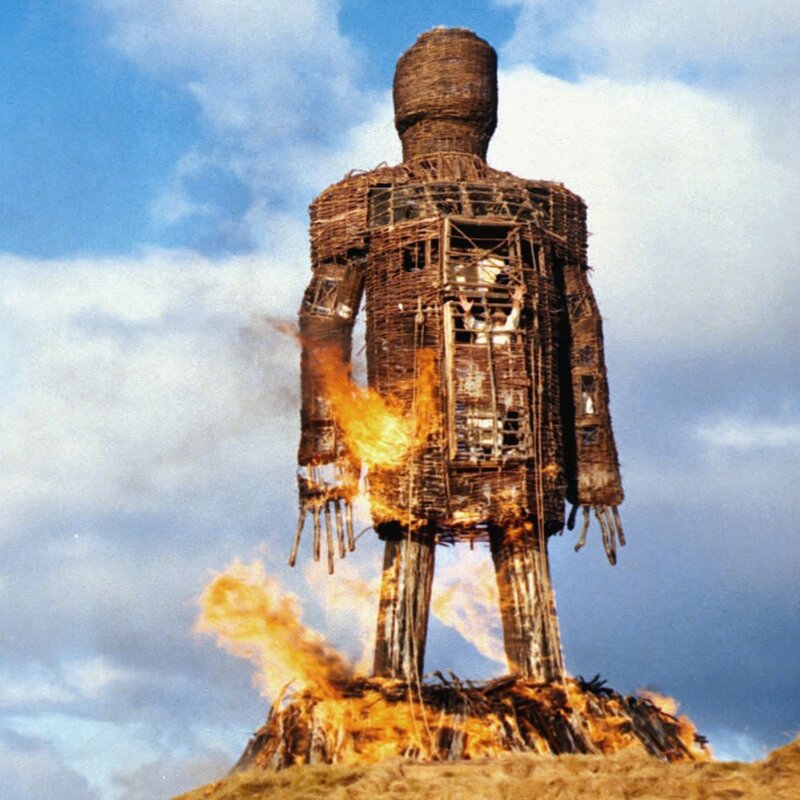 This week Mike is joined by film critic Larushka Ivan-Zadeh to discuss her favourite film and the most iconic folk horror of all time, The Wicker Man. Warning: this discussion may contain some bad singing and dodgy Scottish accents.